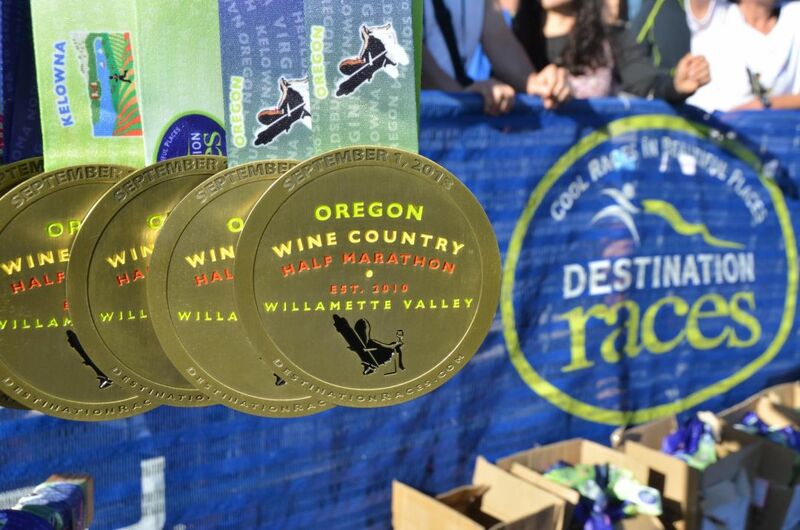 Destination Races has found some of the best locations for wine tasting and carved out an enjoyable half marathon through the rolling hills and vineyards that make up these majestic places. 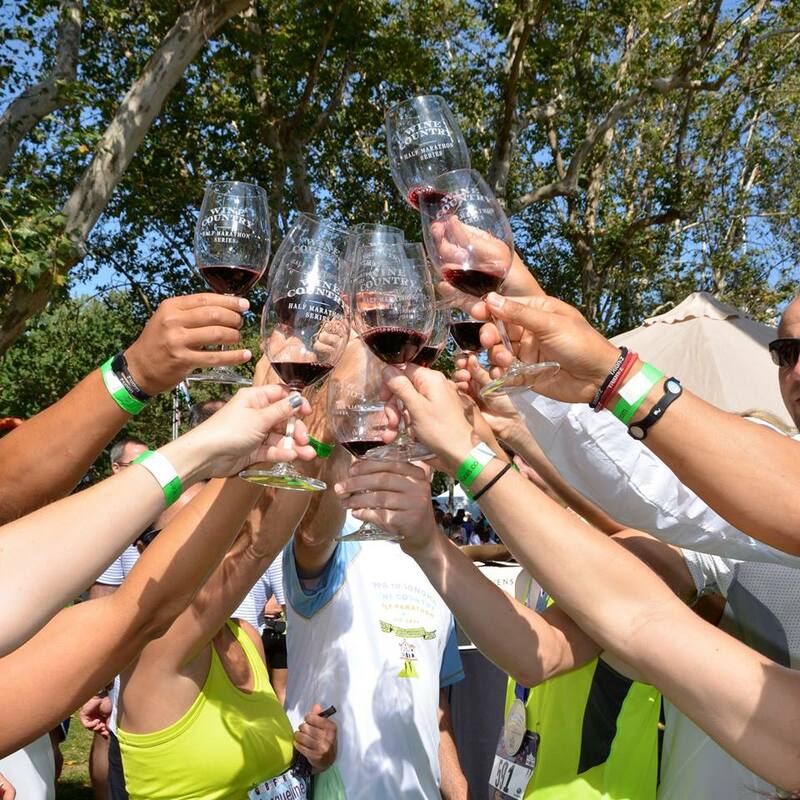 The entire race weekend is jam-packed with winery fun in which you can choose to partake. They have races all over the US and Canada and are adding locations every year. The most coveted race they have is the Napa to Sonoma, and why wouldn’t it be? It runs right through the heart of one of the most impressive wine regions in the world. This race usually sells out within minutes, however, for those die-hard wine runners, there is one more way you can enter. Let your philanthropic side shine by joining Team Challenge and help them fight the battle against Crohn’s. The race is fully loaded with water, hydration, and even port-a-potties. The course is laid out so that people in the wineries and neighborhoods you run through also come out to cheer you on for inspiration or provide you with a mid-race snack. Towards the end of the course you may be offered a shooter of white wine, don’t worry if reading this made you gag a little they don’t force it on you and you can opt not to partake. At the finish line, you will be cheered in by local crowds as you cross the finish line to a wine lovers dream! First, you receive your race medal – what is a half marathon without it? Then you are greeted by a plethora of local wineries eager to pour wine into your finishers wine glass. Find a wine that you must take home with you from the wineries at the finish festival. At the finish festival, you will find large wineries and names you have heard of along with several smaller ones that you may not have known existed. If you have friends coming with you be sure to purchase your extra glasses prior to the race to ensure everyone can enjoy the delicious wine that is available. Want to really take in all the weekend has to offer? Sign up for the Destination Races VIP registration. The VIP experience is one like no other. For faithful half marathon runners, you will understand when I say the use of your own toilet that flushes and running water to wash your hands at the start and finish is priceless. Along with that fabulous perk, you get a covered place to warm up and prep for the race. With a quick and easy dedicated bag drop and pick up, this deal just gets better and you aren’t at the finish line yet. 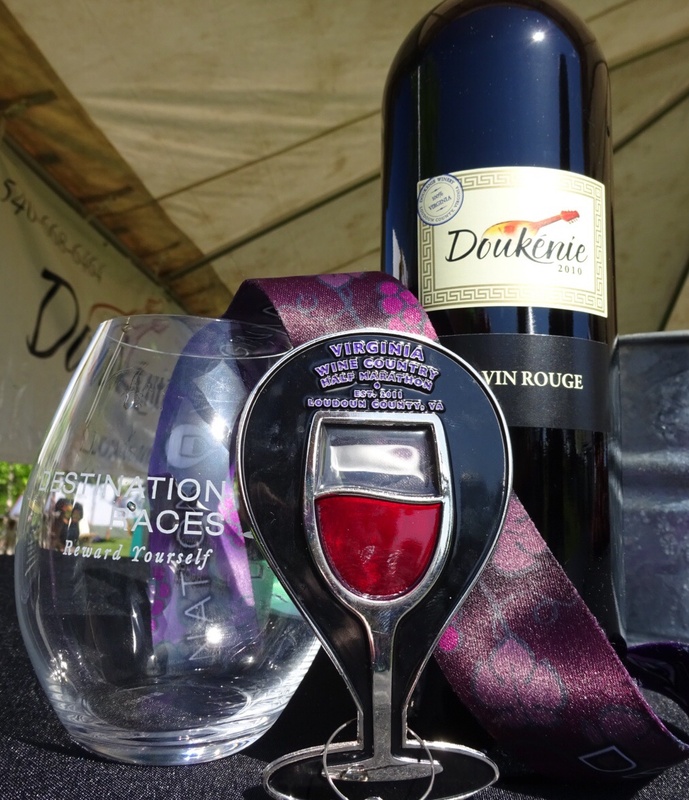 At the finish, you will get to beat the lines and get your commemorative wine tasting glass in the VIP area. In this area, you will find post-race luxuries at your fingertips. Along with the bathrooms, a pickup area for bag check, and shelter from the elements you will find food to aid you in recovery. 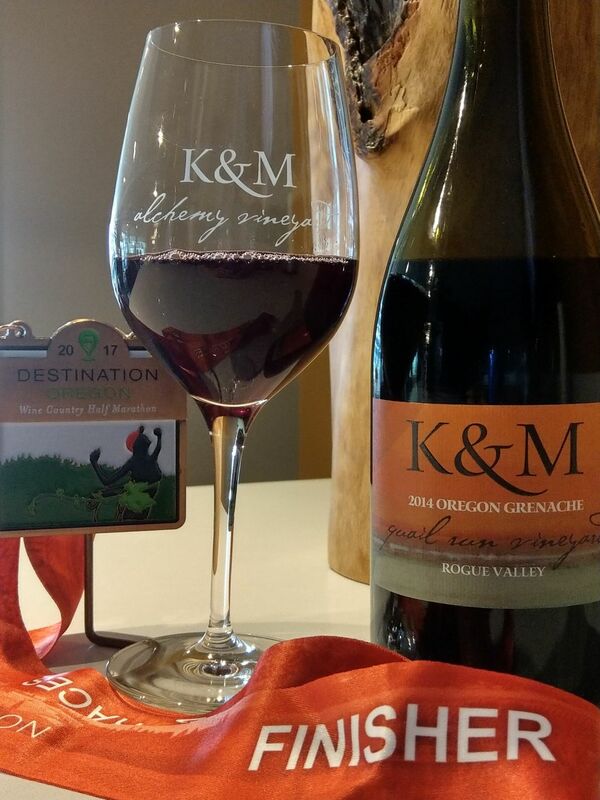 Pick your destination, pack your running shoes and enjoy the trifecta of travel, run and wine! Im no runner either.. but the wine may entice me! Interesting but not for me. If I were to ever do any of these wine races it would be in the Medoc, and I am not likely to ever do that one. But, I am happy to watch and sip. I’ll stand next to you! Cheers!